Goat cheese and @lecole41 Columbia Valley Semillon? A food and wine pairing that’s unbeatable. Your taste buds will likely jump up and pat you on the back if you try these two together. 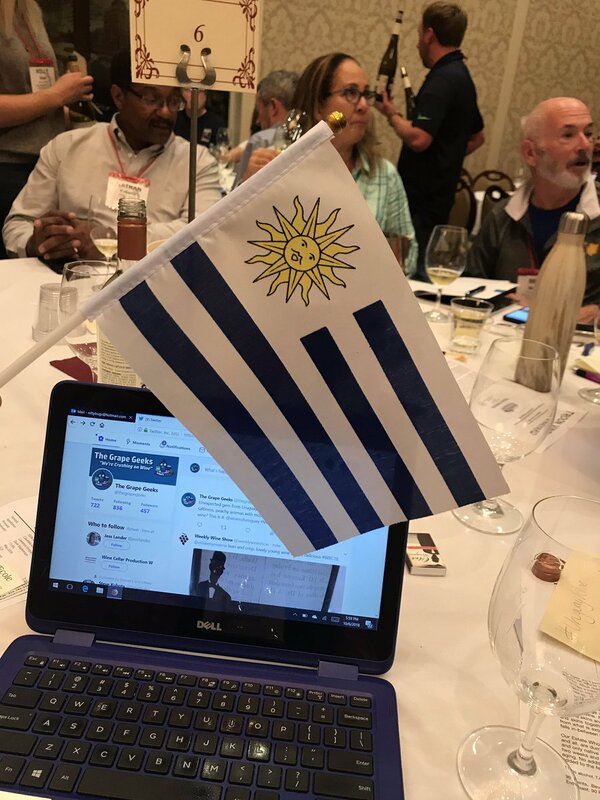 Halfway point of live wine blogging at #wbc18! Five down, five wines to go! Table #6 still feeling fine! 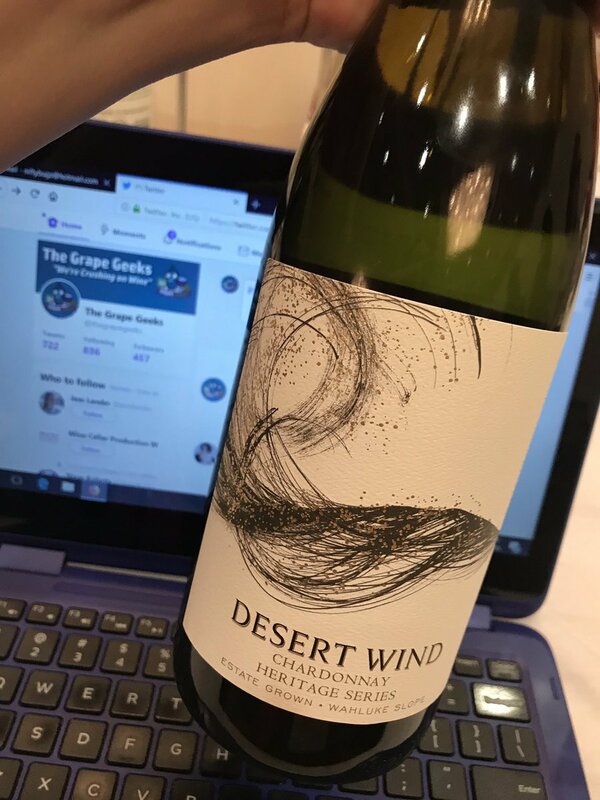 Hertage Series Chardonnay from @desertwindwine seems better suited for life as a food wine, and that’s okay! Unusual nose and flavor atypical of traditional Chard. This one could stump somms during a blind tasting. Today the @CVWCWines pours $19 / bottle Hard Row to Hoe dry Riesling from winemaker Judy Phelps from Lake Chelan region. Atypical with very little sweetness yet beautiful clarity in the glass. Last round, #10 from @rsvineyards, 2016 Chalk Hill Sonoma County Chardonnay, aged 12 months in barrel gives it a luscious vanilla essence. 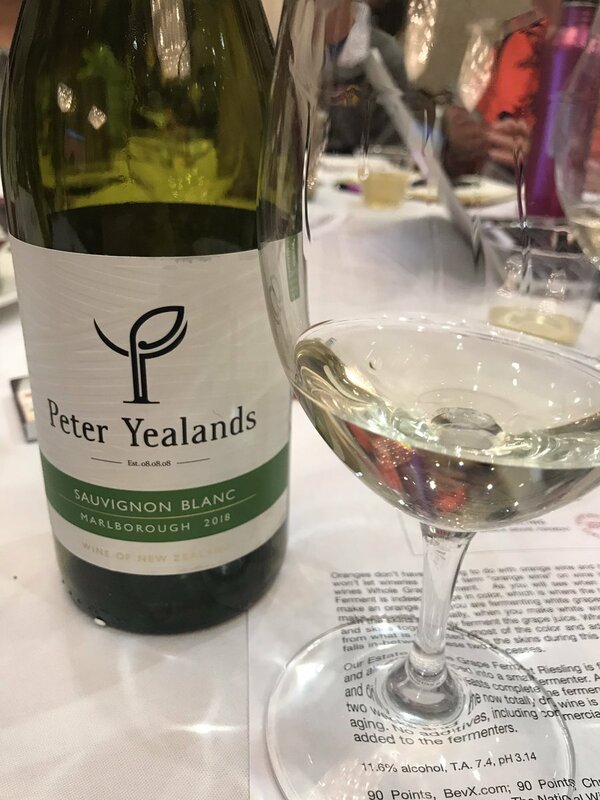 Traditional style Chard, oaky and delicious. Large production, but adore this wine. I don’t want this year’s live wine blogging to end! 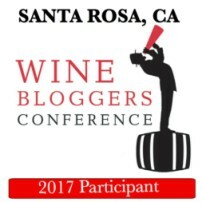 Amazing event every year at the Wine Bloggers Conference!